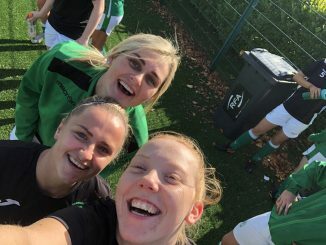 Celtic Academy had won all their games in Scottish League Division 1 South until they came up against Glasgow City Development, who took the points by three goals to two. 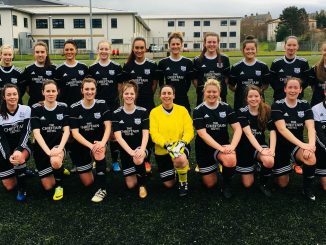 Aberdeen made it six straight wins with a 4-2 result at Buchan to stay top of SWFL 1 North by two points from Dunfermline Athletic, who defeated Westdyke 4-0. Inverness Caledonian Thistle sank Kelty Hearts 7-1 to rise to third, Cove Rangers came through 5-2 at Stonehaven, East Fife hit Raith Rovers 6-1 and Deveronvale got off the mark with a 6-2 defeat of Montrose. 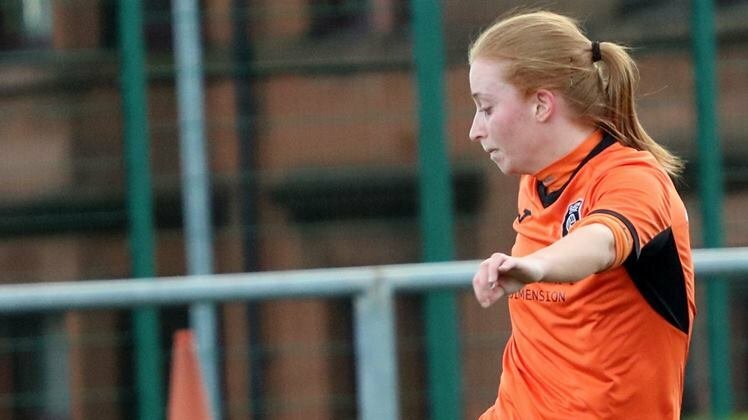 Glasgow City Development ended Celtic Academy’s perfect start with a 3-2 away win which put them top of SWFL 1 South. 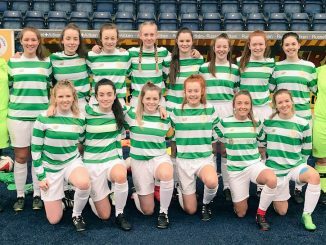 Rangers Development beat Blackburn United to go level on points with Celtic, Hibernian U-23s ran out 4-1 winners at Renfrew. FC Kilmarnock U-23s have their first points in the bag after edging the basement battle at Ayr United by the odd goal in five. Boroughmuir Thistle hit Hamilton Academical U-23s for six and Queens Park claimed a 5-3 victory at Spartans Development. Division 2 South East/Central leaders Edinburgh Caledonia recorded a fifth win in a row 4-1 at Murieston United, Rutherglen went top of 2 West/South West with a 7-1 success at Gleniffer Thistle, Glasgow Girls U-23s just got the better of Motherwell Development to move four points clear in 2 West/Central, while in 2 North/East top side Dryburgh Athletic netted thirteen at Westdyke Thistle.